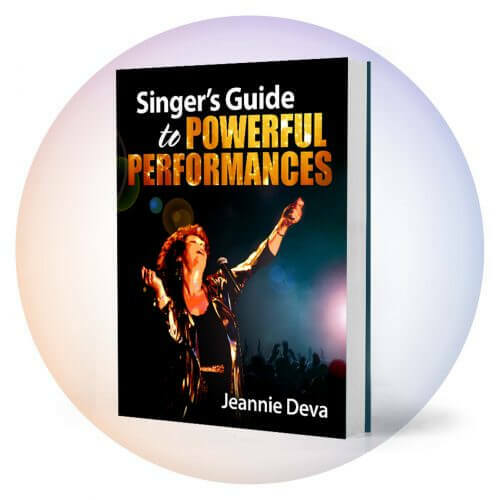 In teaching thousands of singers around the world, I have never met one who did not have more potential range than they were aware of and using. Sometimes factors such as smoking cigarettes or marijuana or using heavy drugs or alcohol can limit range expansion. 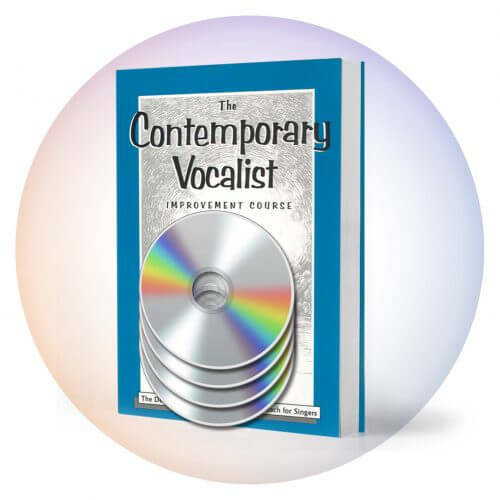 However, in the absence of these inhibitors, you can expand your vocal range with knowledge, understanding and the right exercises. 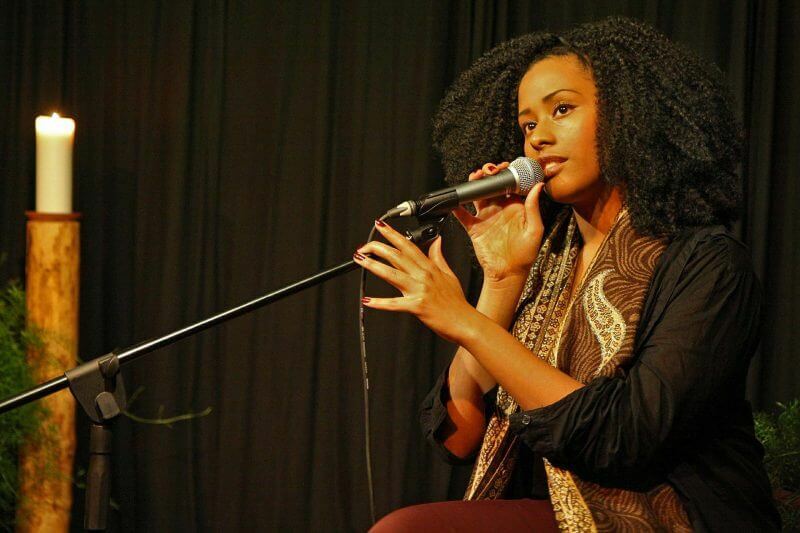 With that in mind, let’s explore what you need to do to expand your vocal range. Usually when you refer to “my voice” you’re thinking of the way you sound rather than the physical parts of your instrument. It’s important to know that the way you sound and the size of your range is the result of small natural muscle movements inside your body. Of particular interest are the muscles in your throat, back of mouth and larynx (voice box). The better conditioned and limber these muscles are and the less you interfere with their natural movements, the better you sound. The sounds of your voice are varying degrees of vibrations of your vocal folds (They are actually folds, not vocal cords). Your vocal folds are located in the front of the throat just behind the Adam’s Apple. They lie horizontally across the inside of your breathing tube. In order for your vocal folds to produce different pitches for you, they must vibrate at different speeds. When you breathe the vocal folds are relaxed open and air passes freely between them. To demonstrate, put your feet flat on the floor. Put them together side by side. Now keep your toes together and open your heels. You’ll see a wedge-like space between them. This is somewhat how your vocal folds are positioned during breathing. Your toes together represent your Adam’s apple. Looking down at your feet is like looking down through your head and throat and seeing the tops of your vocal folds inside your larynx. Now keep your toes together and close your heels. Your feet should be touching side by side. For singing or speaking, the back ends (your heels) automatically close and the rims of the folds lie next to each other. This is so the air can make them vibrate. The air stream must come under them, support their particular position and stimulate their vibration. For different pitches, the folds stretch and thin. Different lengths of the folds vibrate appropriately. This is similar to how you would fret a string on a guitar, shortening it to produce higher pitches. Your vocal folds will do this automatically if they are properly conditioned and nothing hinders them, such as too forceful an air stream or throat muscle tension. But who wants to have to think about breathing while singing!? The best breath support would be one which automatically provided just the right amount of air for each pitch you sing without causing tension. This type of breath support is an integral part of The Deva Method. FIVE PRIMARY CAUSES OF THROAT MUSCLE TENSION. Lack of adequate vocal warm-up. Over-articulation (emphasizing mouth, lip movements when singing or talking). Using force rather than resonance for volume. Trying to compensate for under-developed vocal muscles. 1. Lack of Adequate Vocal Warm-Up. To understand why a vocal warm-up is important, let’s take a look at certain realities of muscles. The more active your muscles are, the more blood flow they need to supply oxygen and nutrients. Muscle elasticity depends in part on an adequate fluid level. In other words, they need to be hydrated. If you were an athlete or dancer and attempted your workout or performance without preparing your muscles, you would overexert your body and suffer the consequences. Gentle stretching of the muscles increases the fluid, blood and oxygen into the muscles. Once stretched, the muscles are awake and ready to “deliver the goods” without stress or tension. Just as an athlete would not expect to perform without a warm-up, neither should you. It is so much easier to sing after a correct warm-up. If you’ve never experienced this, you’ll be surprised once you try it. As well, tonal qualities and range automatically improve. The reason: Your muscles are limber and better able to do what they’re designed to do naturally. Of course, it is helpful to know what to do. Singing songs does not properly warm-up your voice! 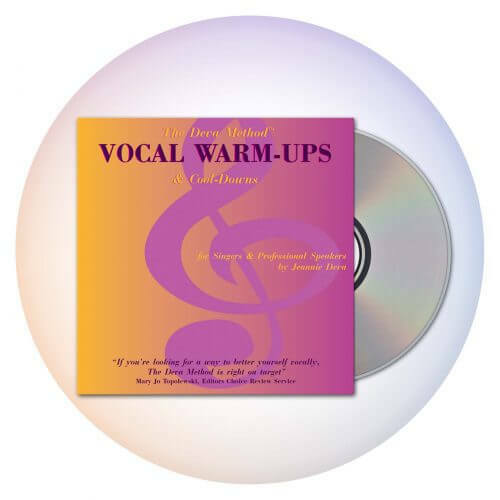 You need a program of correct warm-ups and you’ll find it helpful to be coached through my Vocal Warm-Ups and Cool-Downs CD or Download.